There is no better time than today to register for fall term. Each class you take gets you closer to graduation - and your career goals. Need help registering? We are here to help. Contact your advisor today! Not an SPC student? Apply now! See more dates for the Fall term. Financial Aid - If you plan to use Financial Aid, login to MySPC to check your status and make sure you have satisfied all requirements. Learn more about checking your status. Cash or credit - Pay in person or online. Learn how to pay tuition. 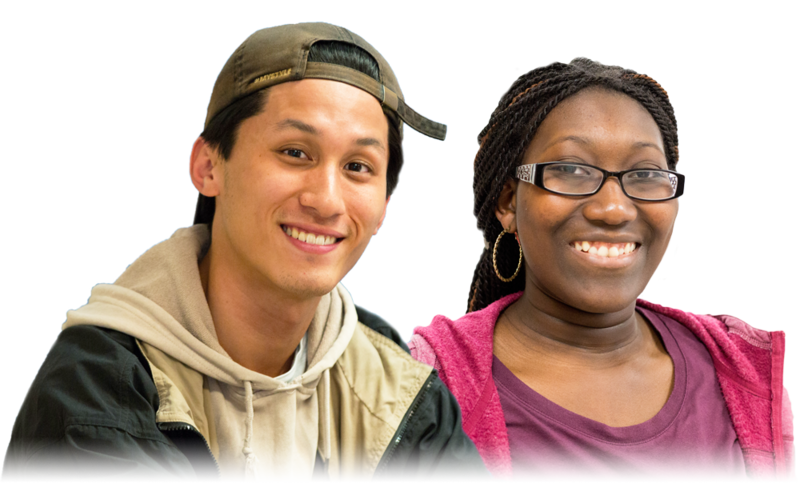 Tuition Payment Plan - Take advantage of our interest-free tuition payment plan. BONUS: Textbook Credit - Pay by July 13 and get a $10 textbook credit at your Barnes & Noble campus bookstore. Learn more about the textbook credit.